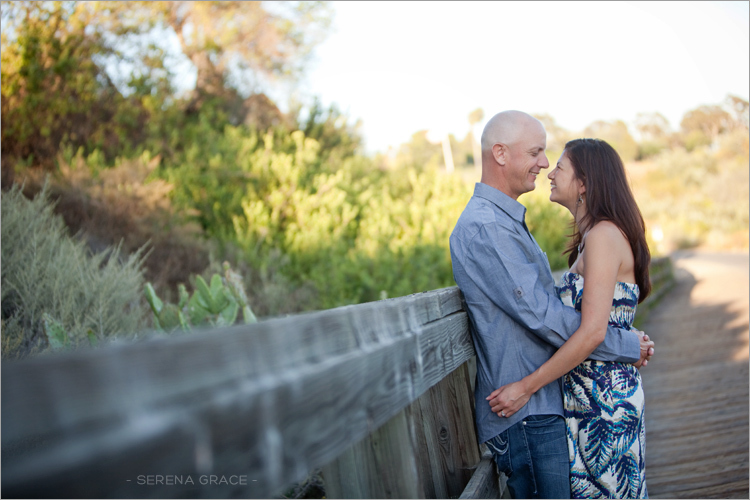 Karen & Greg are getting married this weekend…..in Maui! 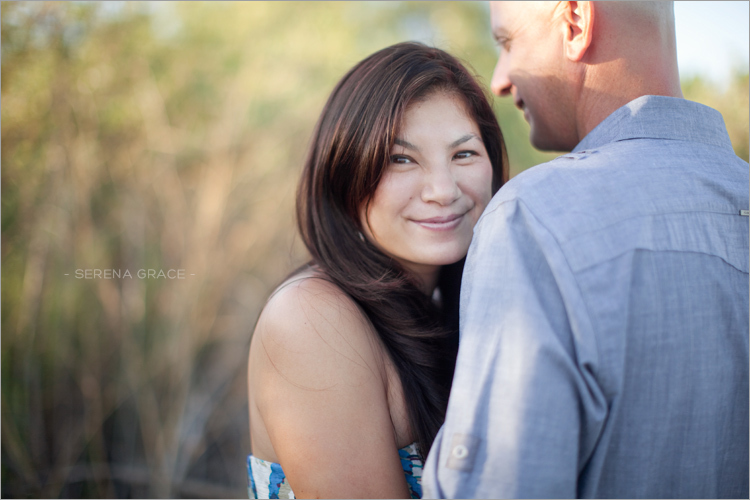 I’m excited to head back to Maui again, and even more excited for their wedding at The Plantation House! 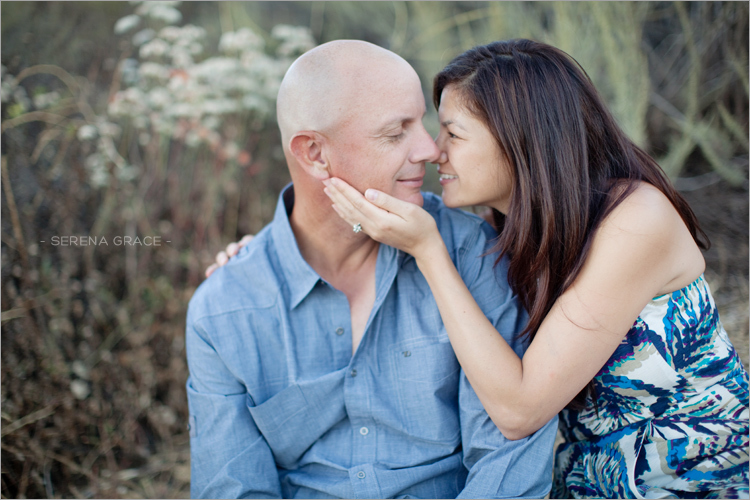 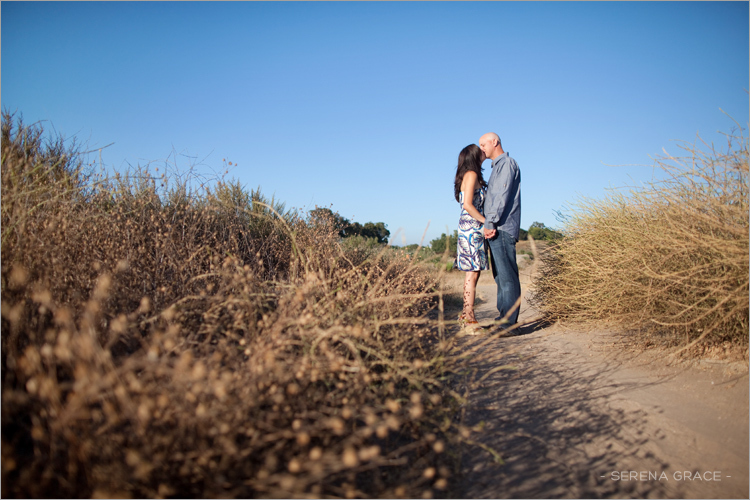 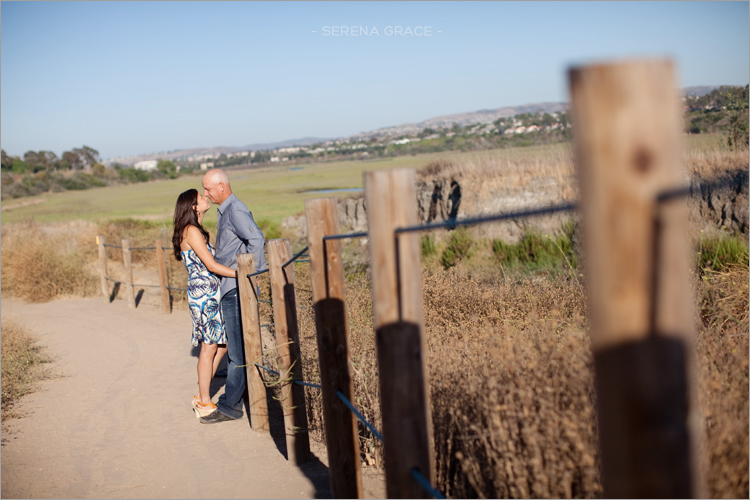 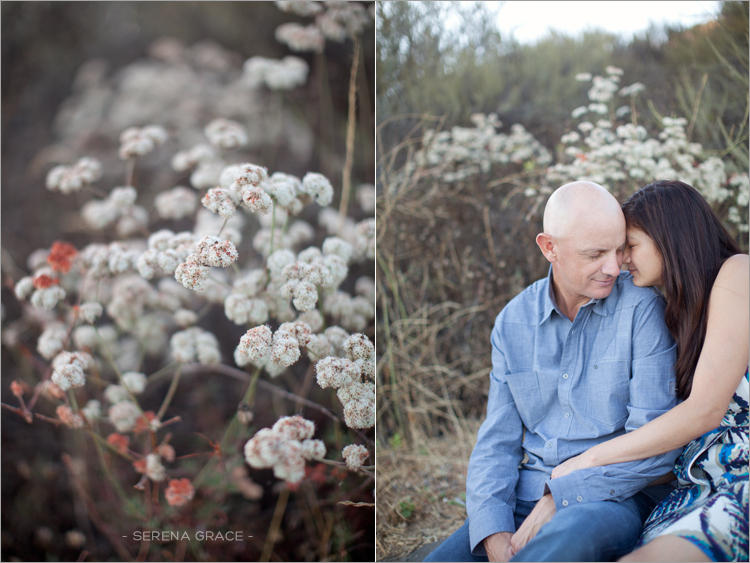 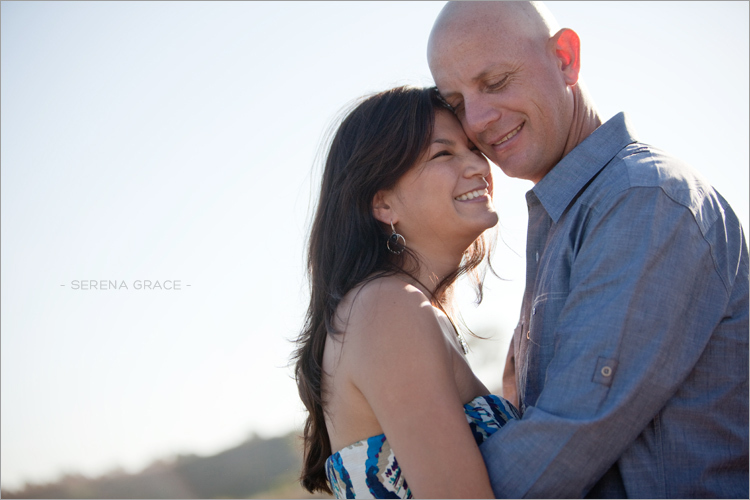 Here are a few pictures from their recent engagement session in Irvine.